How does it feel like to take a nice warm shower with a nice handmade soap with all natural ingredients that moisturise your skin and leaves it super clean and fresh? 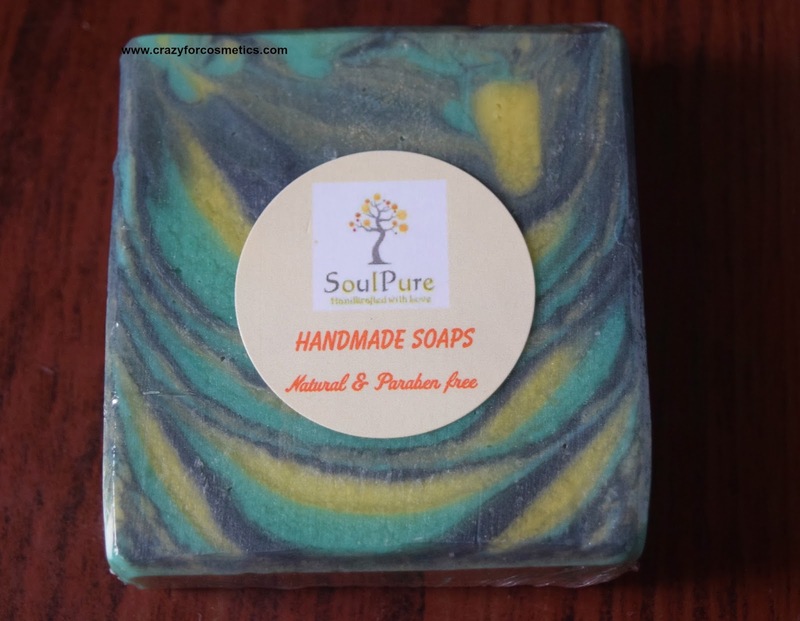 Recently, I got to try this beautiful, hand - crafted soap from the brand SOULPURE which contains activated carbon and shea butter that makes your skin squeaky clean and feeling really soft. 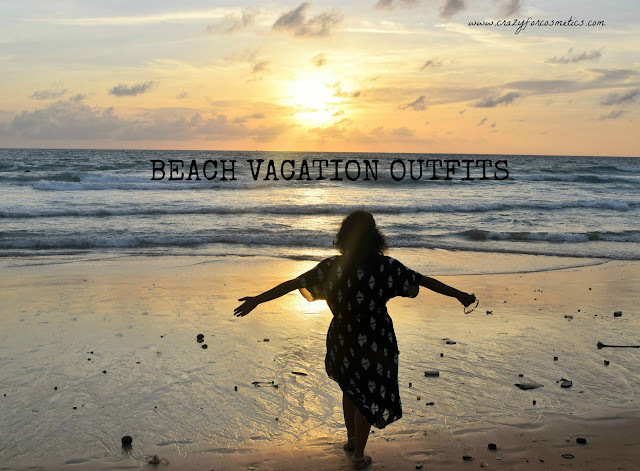 It feels like an eternity since I wrote on the blog and I am extremely sorry for being away from the blog. There are few things going on personally which is keeping me away from the blog. I have been doing some fun makeup assignments too which have been interesting. I have started losing hair from my eyebrows maybe due to my age or generally my hair growth is retarded these days or maybe it is just a bad salon that I go to but I definitely notice a decrease in hair volume. 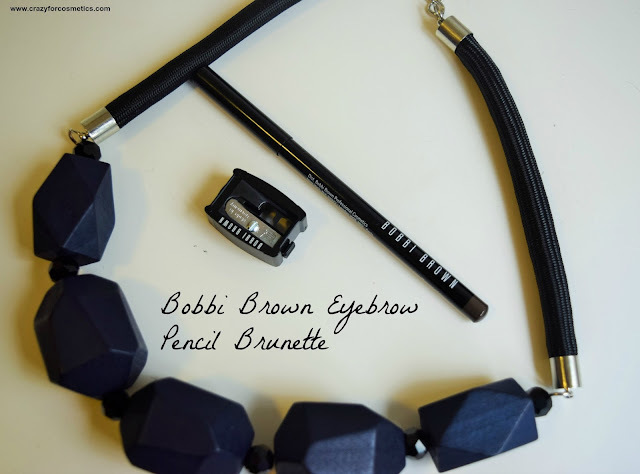 Now, this brings the necessity for a good eyebrow pencil on a daily basis and thus comes today's article. 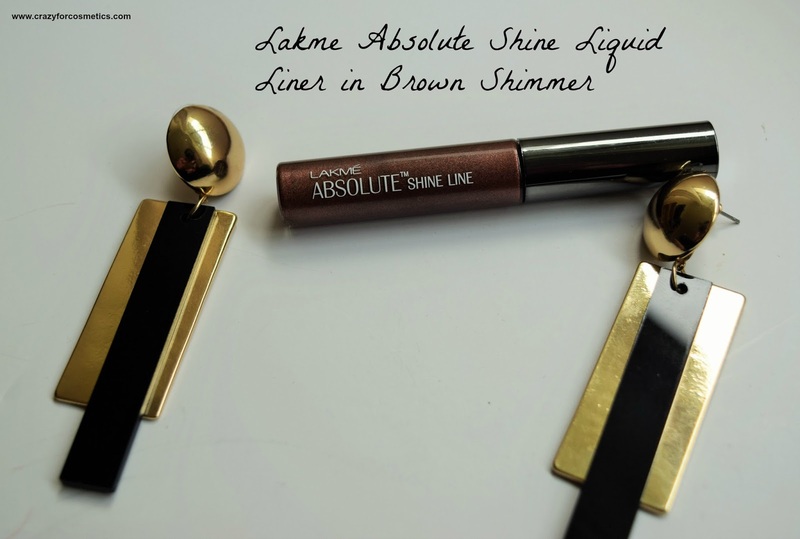 Sometimes when you dig up your vanity bag , you end up finding interesting products that were totally ignored and you feel like you have got your hands on totally brand new buys.While I was cleaning my vanity table & storage boxes, I got this glittery brown liquid liner from Lakme Absolute Collection which had been lying there for a while. 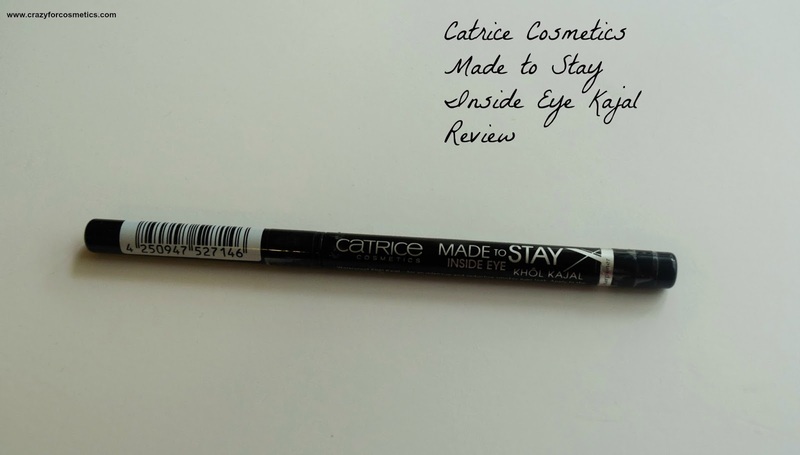 I am not a big fan of brown liners because they do not show up on my eyelids since I have quite a dark eyelid but I got this one on an offer , so I thought this is the best way to try it. 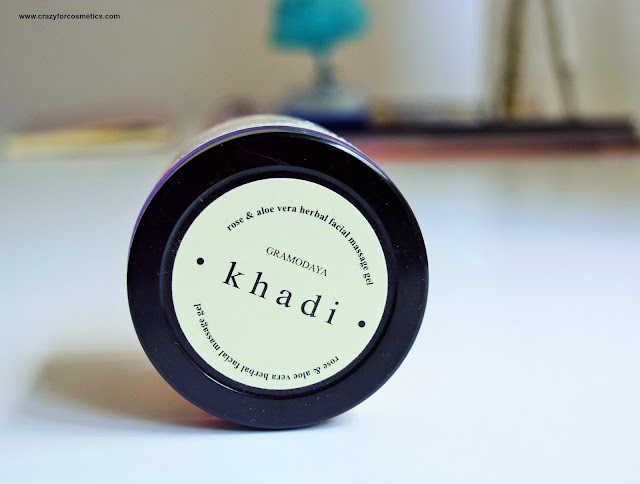 I have been addicted to body scrubs ever since I first tried them and have been hooked on to using them on a regular basis for soft, smooth skin. 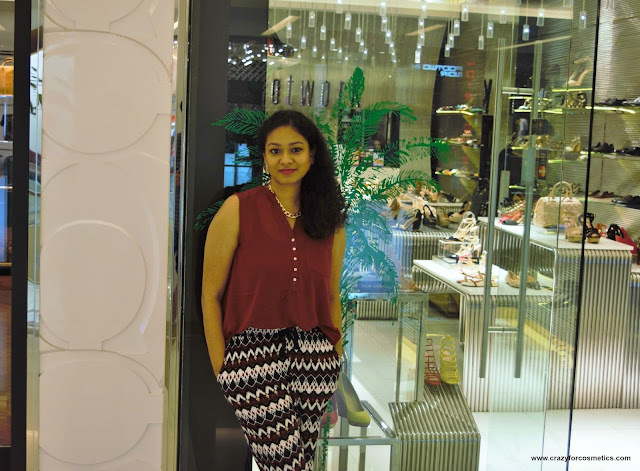 When H&M ventured into makeup and skincare, I headed to their store and had bought a few stuff from them. This scrub was one among that and I love how it smells so good and it does a wonderful job.I was using Soap & Glory's 'scrub all these days and after trying this one, I might go with this one in the future. If you had seen my Fall Inspired makeup look, you would have seen me use the H&M's eyeshadow palette with pretty shades from the brown, taupe and purple shade family. These colors are pretty neutral and can match a wide variety of skin tones as well. I am eyeing the Huda Beauty Rose Gold eyeshadow palette because a girl can never have enough makeup. I still have so many unfinished palettes which have to be dumped in a year since they all are going to complete their 3-year expiry period. 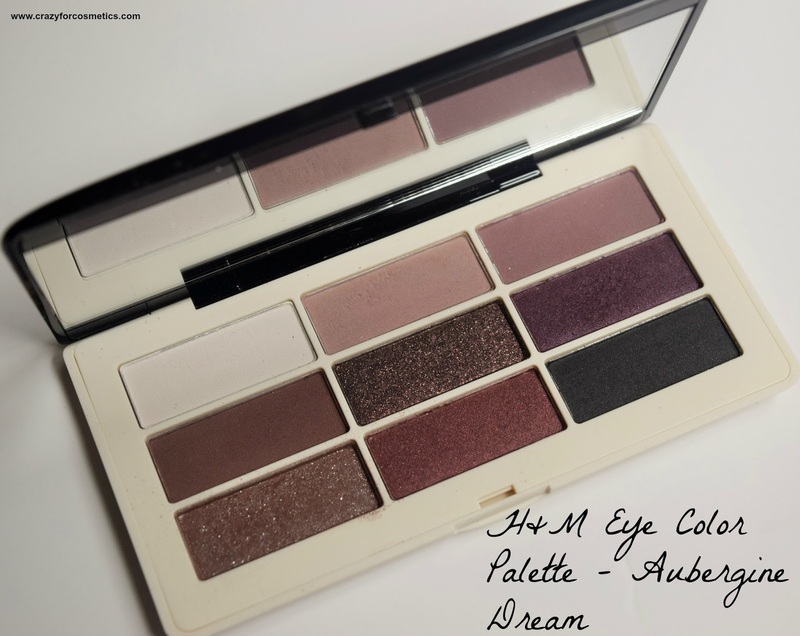 So coming back to this H&M Aubergineeyeshadow palette, I created a fall inspired look using it and here is the review of the palette with swatches. 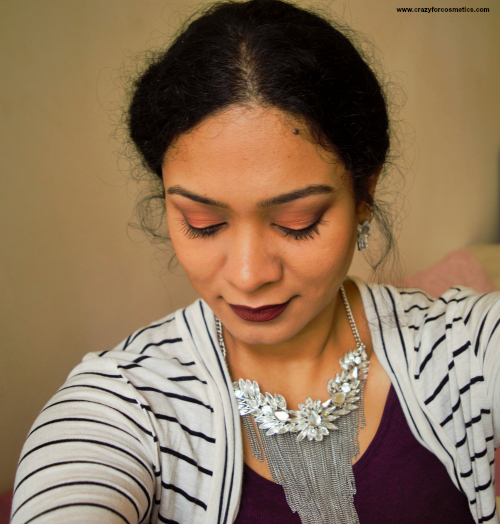 Rose Gold and Purple are one of my most favorite shades when it comes to eyeshadows for Indian skin tone. 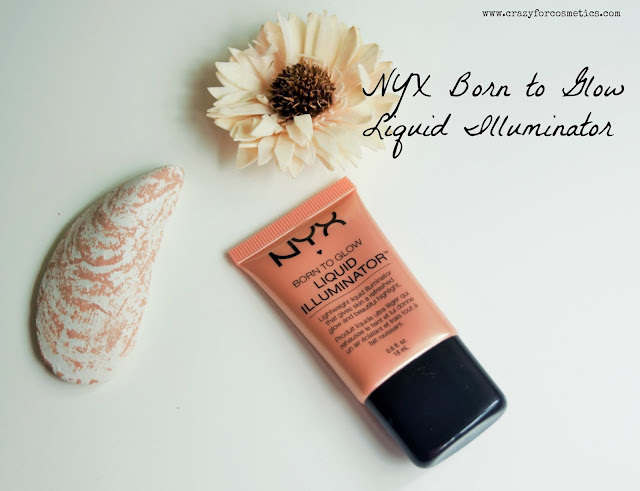 They suit almost all types of skintones and give a glam yet subtle look. 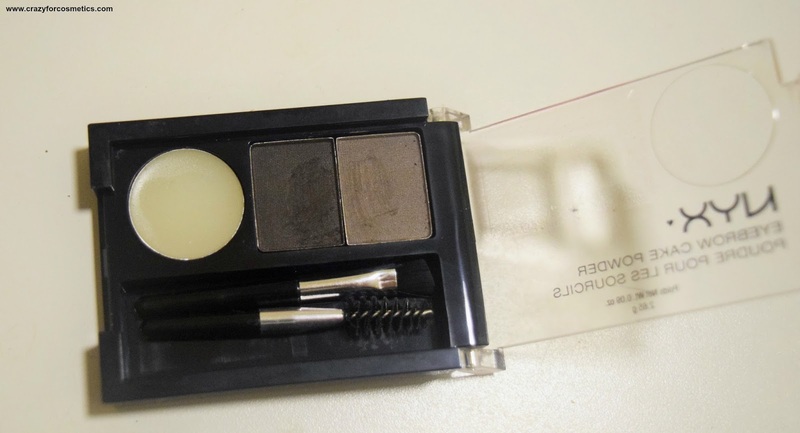 I had this new eyeshadow palette from H&M which had shades of aubergine, taupe and other mild brown shades and I wanted to create a look for FALL season although I do not experience this in the place I live. 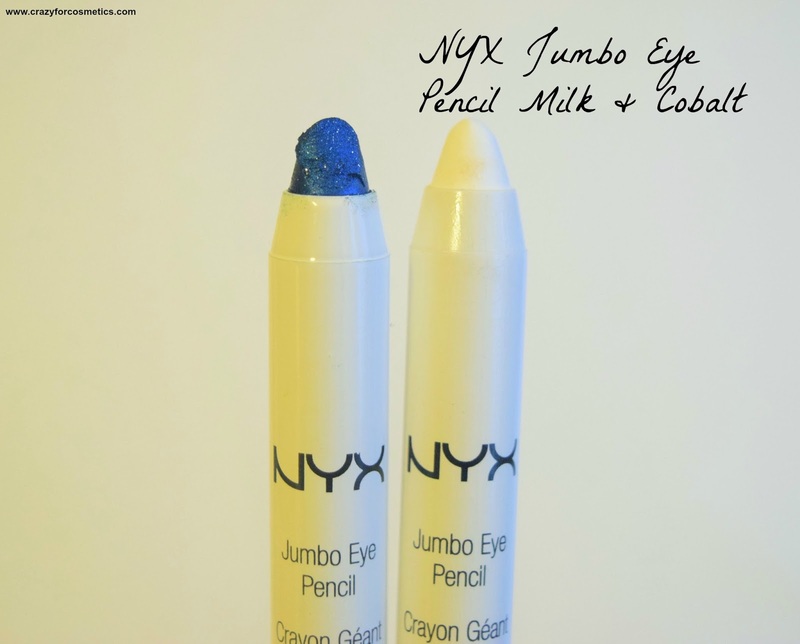 The palette is super affordable and the shades are so much like Urban Decay Naked 3 Palette. I have some happy news for you guys- I have graduated in Diploma in Professional Makeup Artistry and I am so happy to be pursuing something that I love.Speaking of makeup, the product that plays a crucial role and is my most favorite are lipsticks and I can never have enough of them. 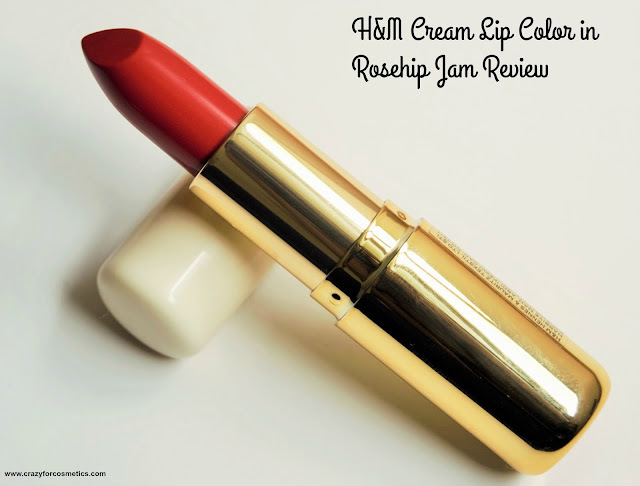 In my recent H&M makeup haul, I got a lovely red lipstick that has a beautiful orange tone and it suits Indian skin tone so well. H&M's makeup products are very moderately priced and they are also having a great shade range in every product. I usually try to stick to one soap or body wash because it is usually believed that changing soaps can lead to skin problems. 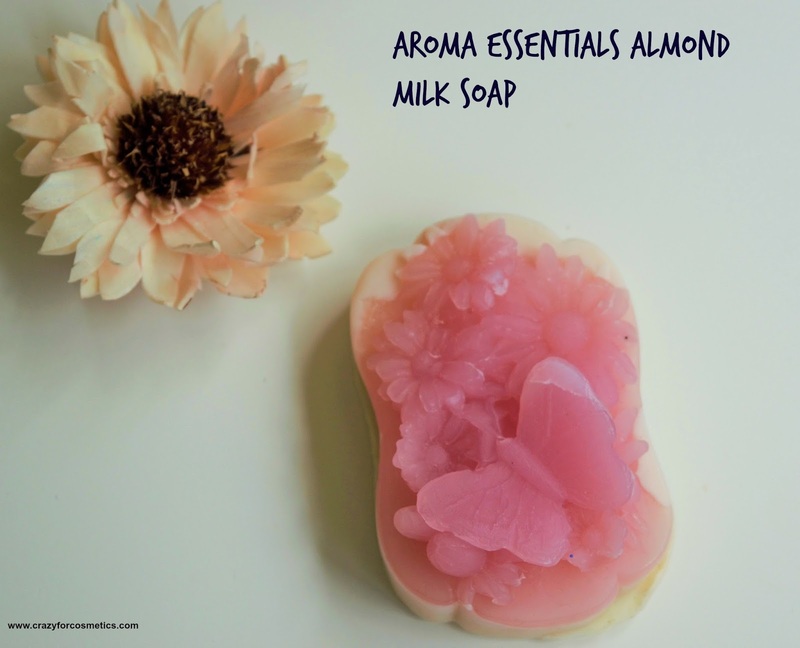 But when it comes to natural soaps, I try them at times because they are chemical free and do not cause any reaction on our skin.I love the smell of natural soaps and how gentle they are on the skin. I happened to try an almond milk based soap from Aroma Essentials which not only smells amazing but also looks cute at the same time. 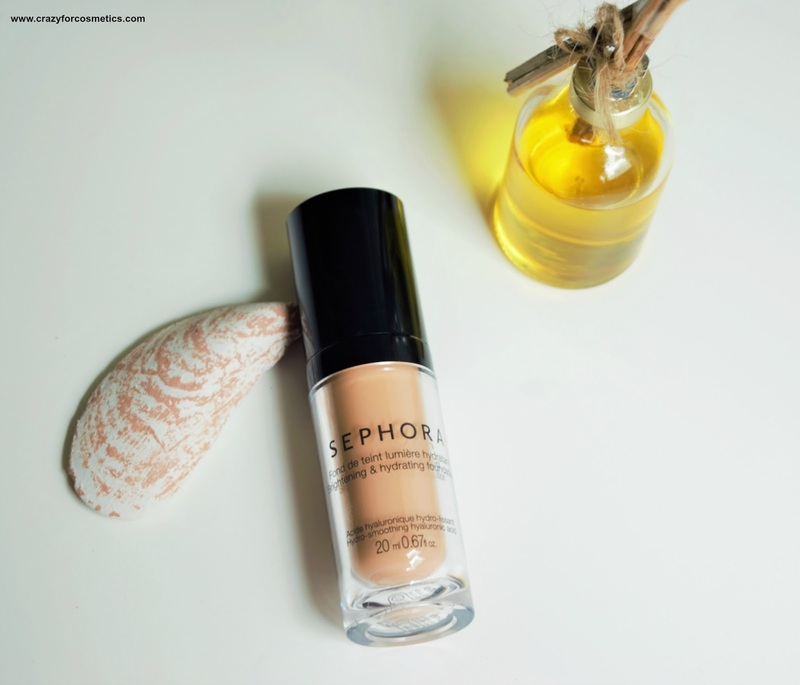 Light-weight foundations are my go to favorite because the heavier ones can clog the pores when used on a daily basis and blocks the skin from breathing.Light-weight foundations provide medium coverage and look very natural on the skin. 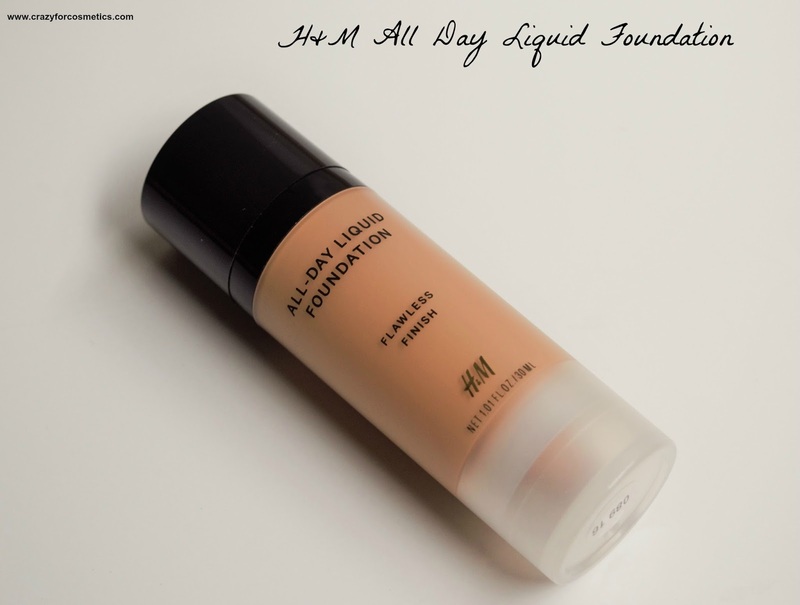 The latest light-weight foundation that I tried is from H&M and I am loving its texture and staying power.H&M Beauty section has several shade selections in their foundation and lipstick departments. Finding right foundation shade is yet another tough thing to do but I felt so happy that H&M had so many shades with different tones to choose from. 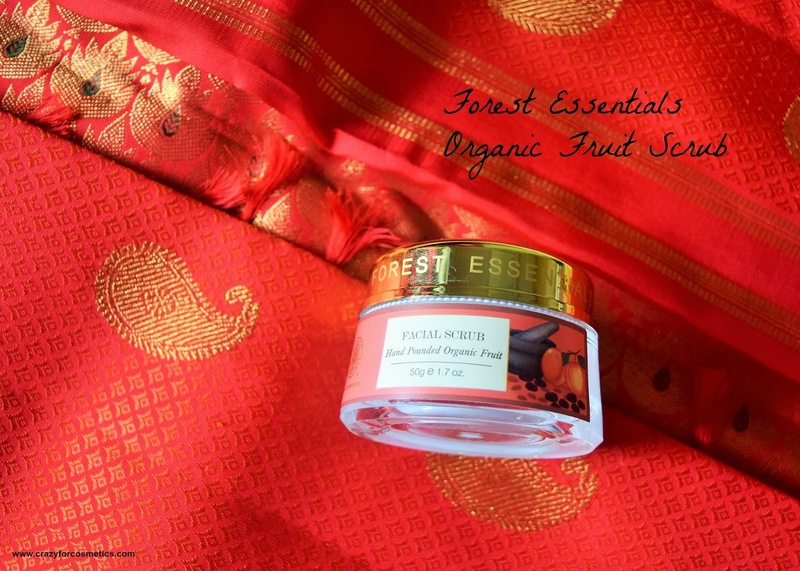 Once you start using natural skin care products, you would think twice before buying those chemical infused ones again.This is from my experience of working with 100 % natural skincare products from various brands. 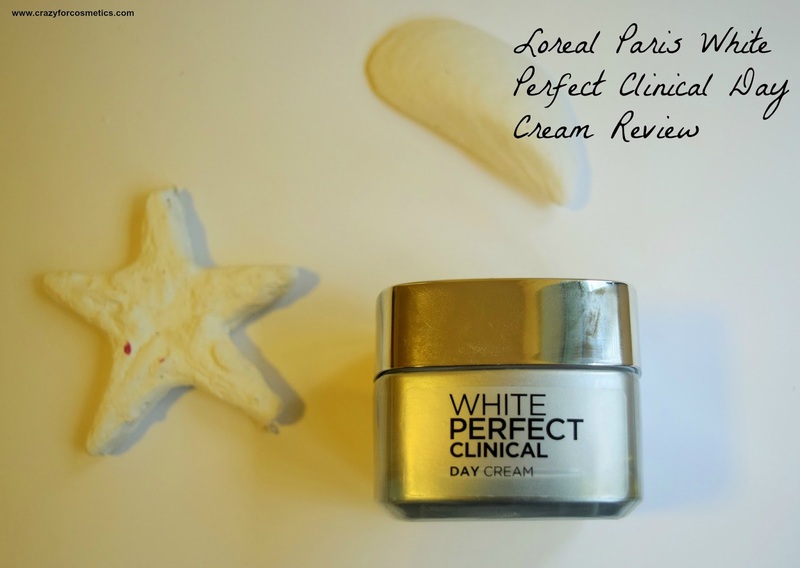 Though the results take some time to show explicitly, it definitely works way better than chemical based products and is safe to use. I got this opportunity to work with the brand Organicmill , which is based out of Noida and is freshly prepared by Dishi, who owns the brand. She contacted me and sent 2 products over for me to try them & review them on the blog. 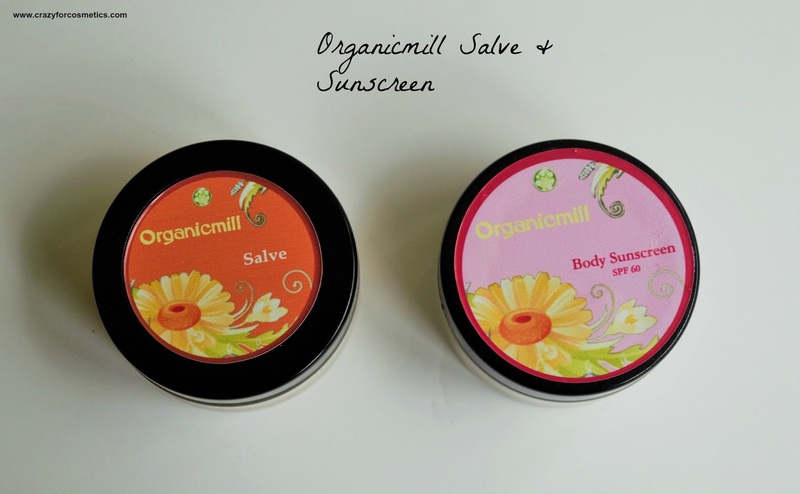 You can read more about Organicmill here and contact her on the same Facebook page for orders. When it comes to eye kohl, my all time favorite is Lakme Eyeconic Kajal and I do not think I can ever find an alternative to it. 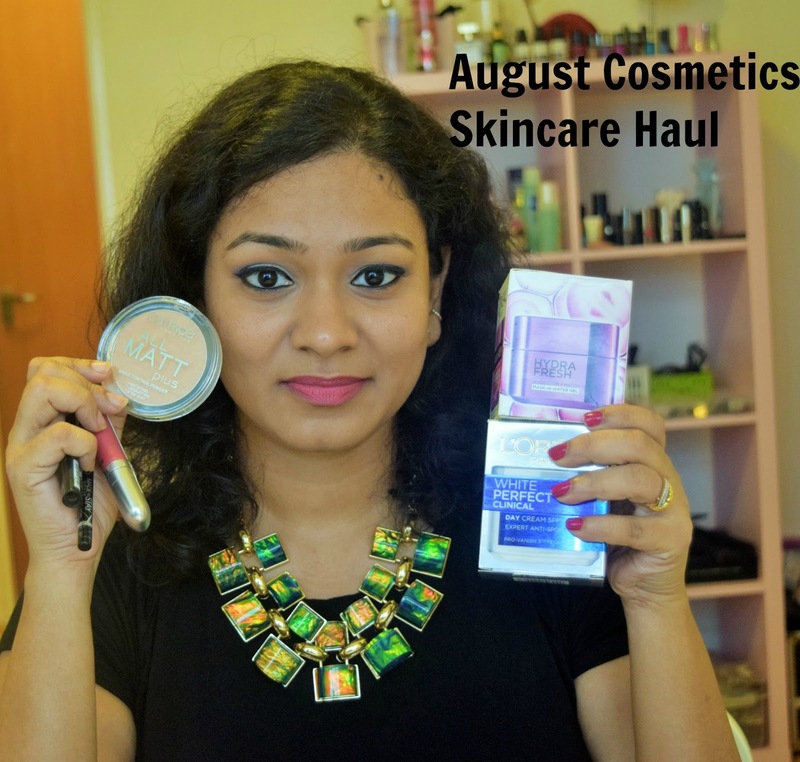 But nothing stops me from trying out other brands when I am left with no more of my Lakme Eyeconic kajal. 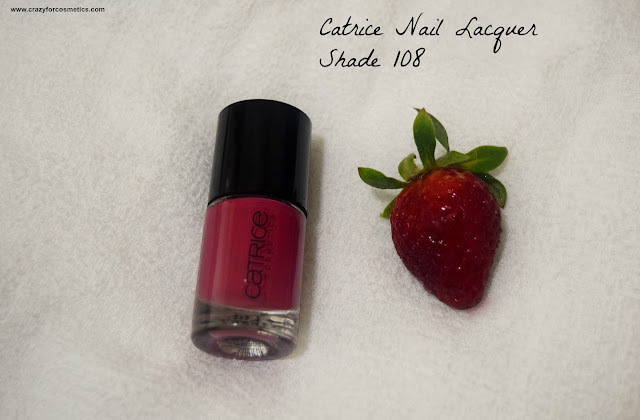 Catrice cosmetics is my latest found love and it offers great budget beauties. 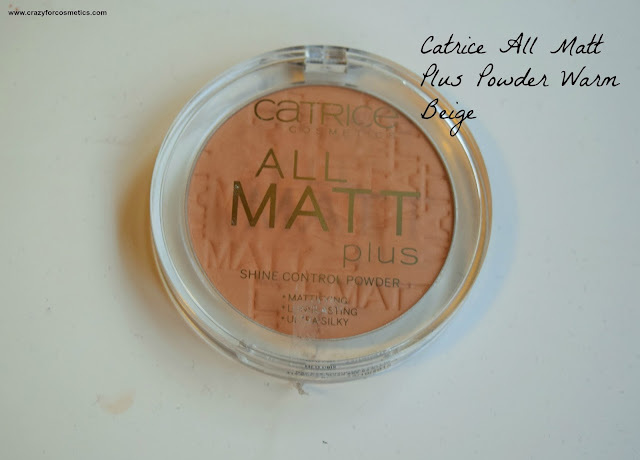 You might have read my Catrice Cosmetics Pressed Powder review last month and today I have their Inside Eye Khol in Black. It's such a satisfying feeling to be back to blogging after about a fortnight and I am so happy to announce that my Diploma in Makeup Course has been completed and I would receive the certificate in about 2 weeks time.So what better than a haul post for my comeback post and here I am with an interesting haul from H&M's Newly Introduced Beauty Section. 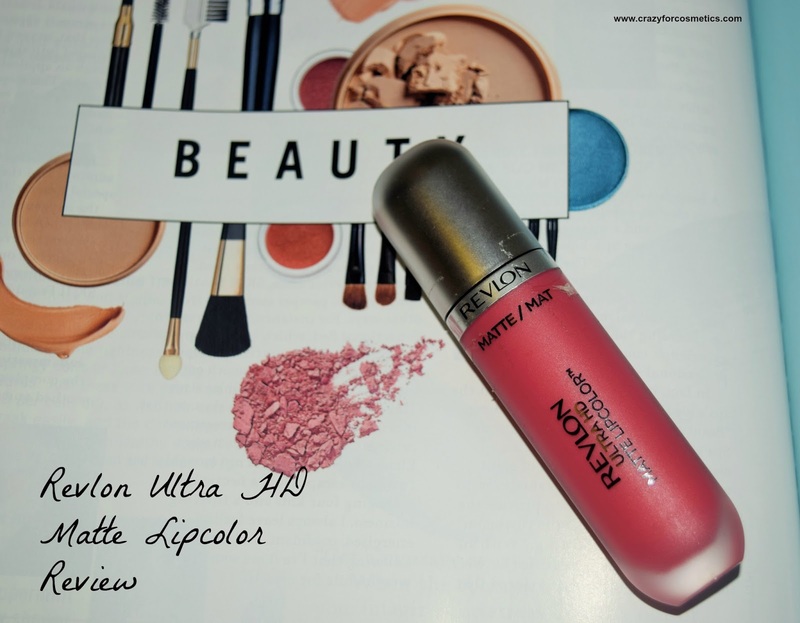 The beauty section comprises of all the major cosmetics products combined with skincare and some makeup related accessories as well like makeup pouches, hair accessories , makeup brushes. 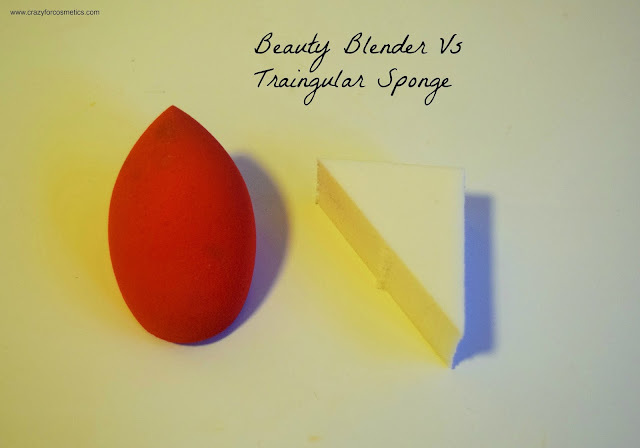 Makeup Brushes play a crucial role in your stash and they have to be chosen wisely in order to get the desired results. I cherish my makeup brush collection and always feel that I need to add quality pieces to the collection. I had been eyeing on Zoeva brushes for quite some time and when they had launched in the new Sephora at Ion Orchard , I wanted to have a look at them personally and pick them up. 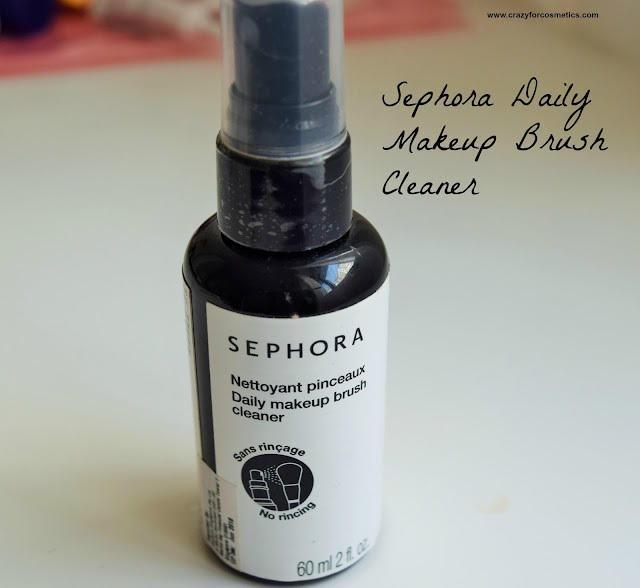 Of all brushes, eye makeup brushes are my favorite because eye makeup is crucial for every makeup artist. I have MAC 217 for my crease blending and sometimes I feel it is not ideal for those with narrow eyelids. 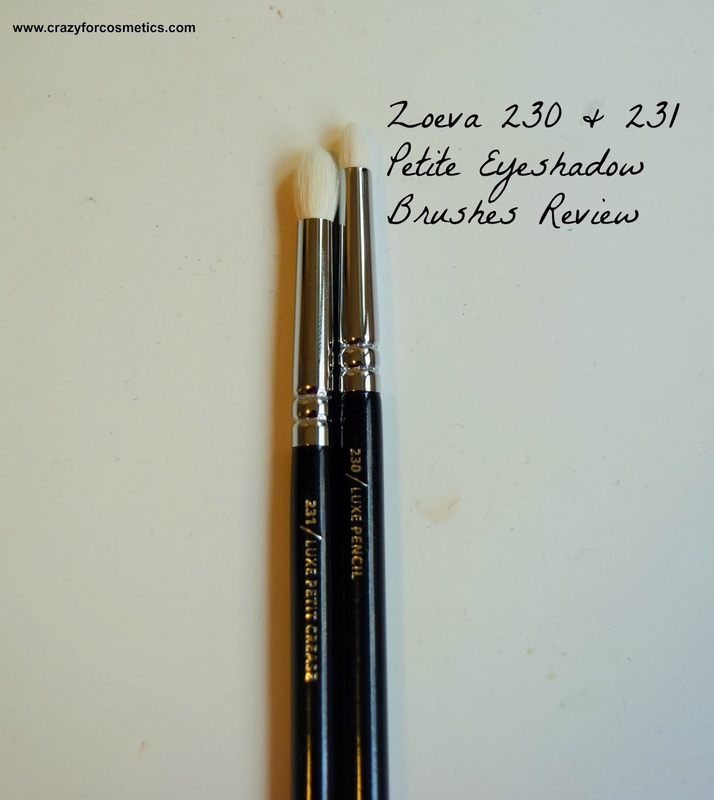 From Zoeva, I managed to grab 2 brushes that I felt would be suitable for people with smaller eyelid areas. I am getting crazily busy these days with makeup classes every single day due to which I hardly get time to sit and blog. I have not gone makeup shopping in a while too and I feel kind of sad because of that. 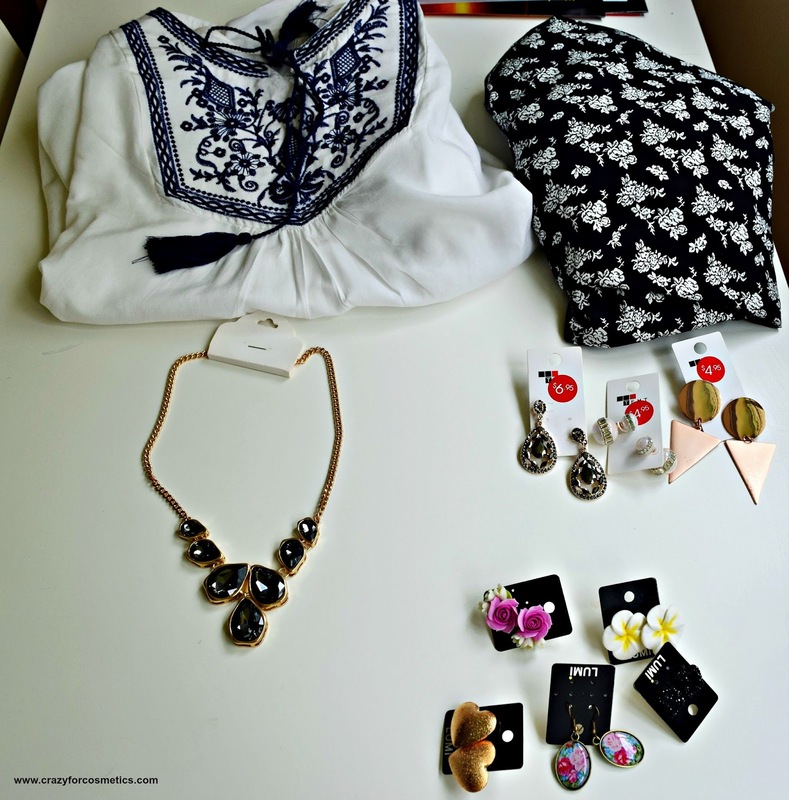 You get motivated when you have something new to try on and review on the blog. I am planning to go for some shopping real soon just to feel good and get motivated. I use a sunscreen when I head out in the morning to class, but when I return, I remove my makeup and sunscreen because we try out new looks every day and we remove it at the end of the class. I already have enough products to carry and hence do not take my sunscreen. I just finish my class and head home because I am already hungry and have no time for BB cream or sunscreen. Due to this negligence, I have got badly tanned and have been trying out various masks since the last 2 weeks. 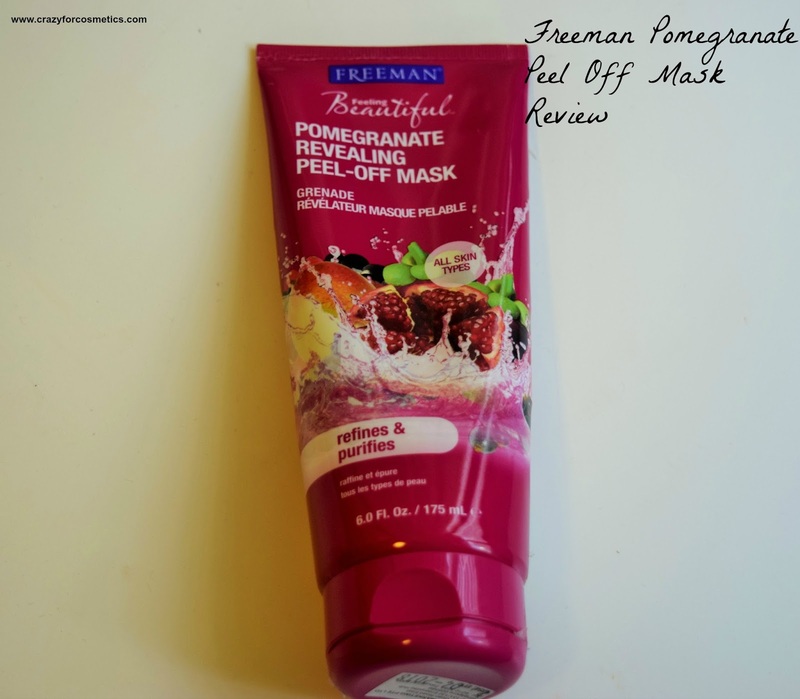 Today I have a mask from the most affordable Freeman Range and it is their Pomegranate Peel Off Variant. 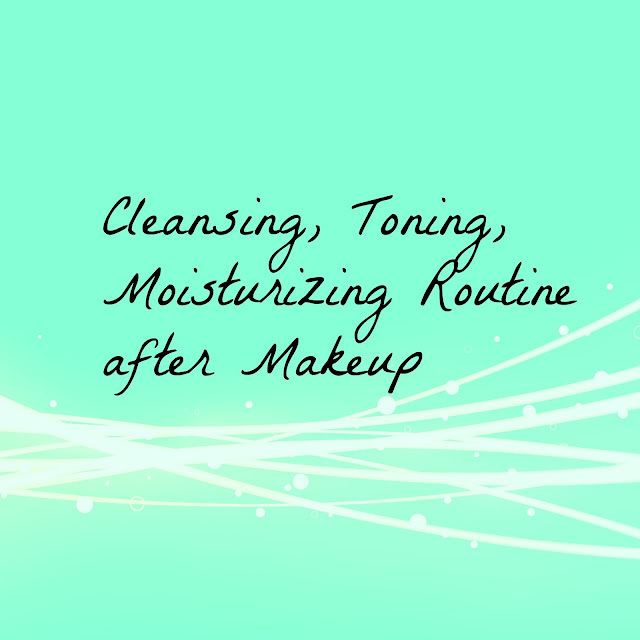 Not always do we have the time to go for a facial to keep our skin supple and fresh. So on those days when you need a quick facial or a refreshing clean up before heading out, sheet masks are the way to go. Sheet masks are also a craze right now in the market because it is so easy to use and requires no washing or scrubbing. 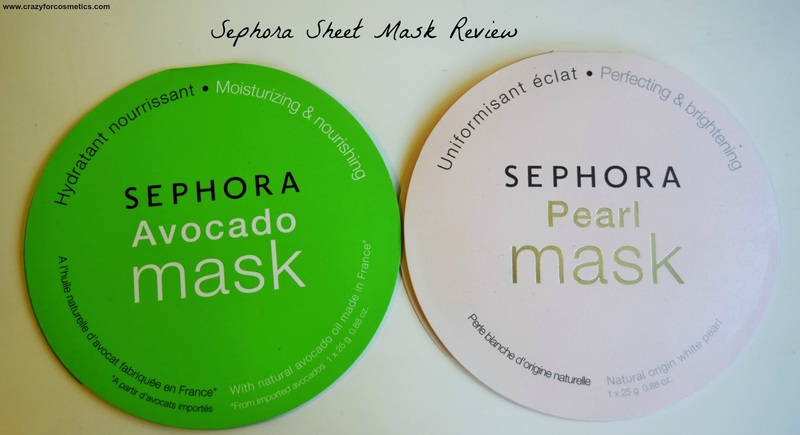 The sheet masks are great for hydrating your skin when it is really dry and the skin feels really soft & supple post usage. 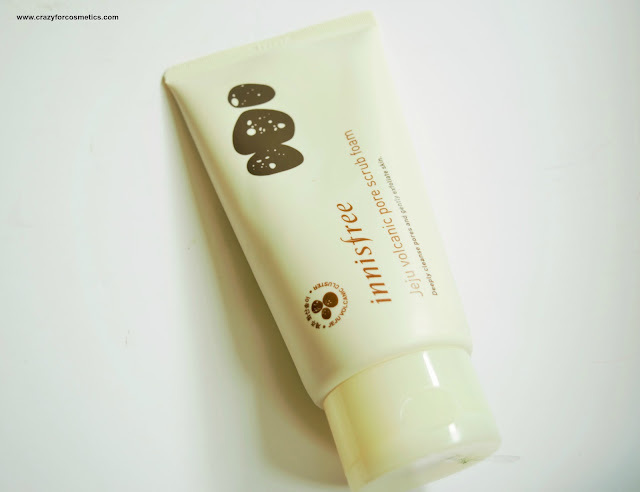 I have tried sheet masks from various brands , which include a lot of Korean brands, and their effect would last just a day or sometimes just for hours. Among all the brands that I have tried, I have really loved the Sephora sheet masks whose effects are instantly visible. Today, I have 2 masks from their range for review and they are the Avocado & Pearl. How many of you just rush out of the house with wet hair on days you do not have time to dry your hair? I used to do that most of the time earlier which resulted in severe sinusitis and then I decided that I would dry my hair well before I step out. I sometimes fear to step out in the sun after I have washed my hair that it would be damaged from the sun exposure. I have tried several serums in the past which made my hair really flat and I had to wash my hair every other day which was a tough task. 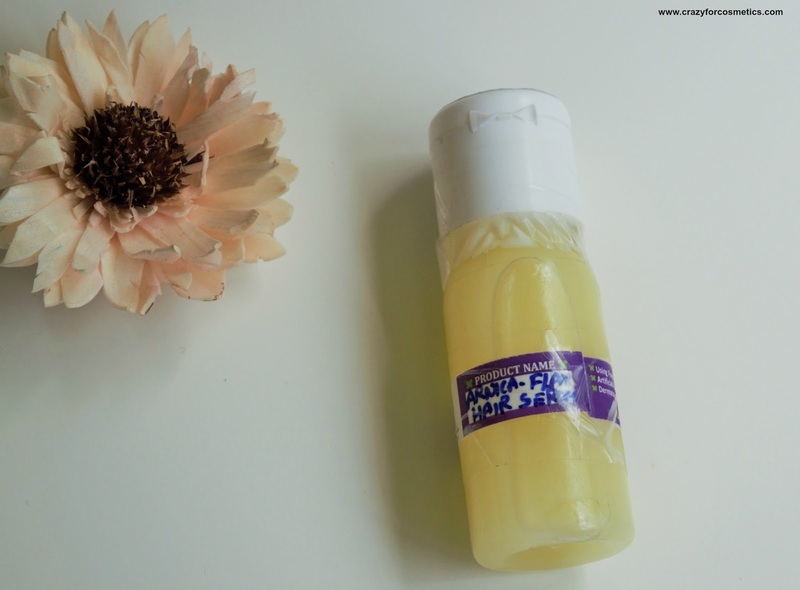 Madhurima from Aroma Essentials sent me this lovely hair serum that would protect my hair from sun damage which is really amazing because I live in a tropical place. Makeup removal is as important as the technique of applying makeup because even a small leftover product on your face can cause breakouts. So every night, ensure that you completely remove the makeup without being lazy to make sure you do not get any acne breakouts.There are several makeup removal products available in the market but I have my own routine including several cleansers, makeup removers, and wipes.It is also important to use a toner and a moisturizer at the end to make your skin soft and supple. 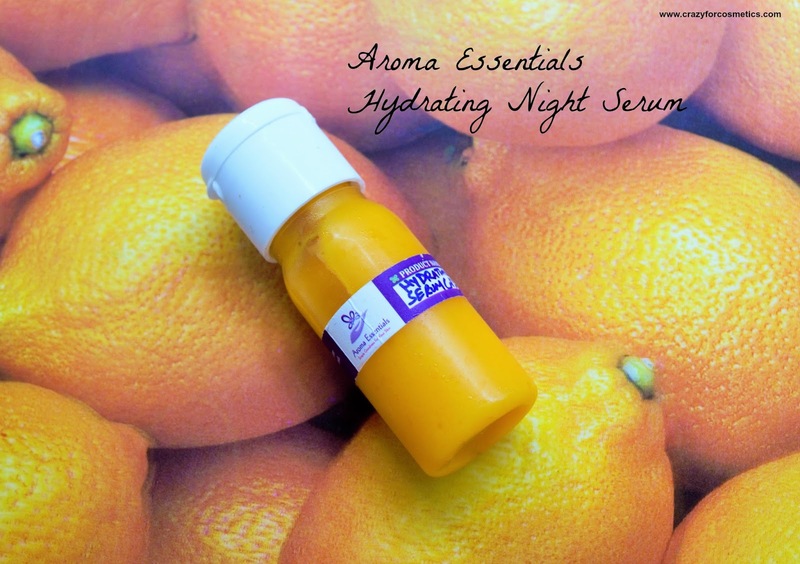 The night is when the entire body rejuvenates and it is really important to use a good night cream so that your skin can revive itself. Indian way of applying makeup and Asian way of applying makeup is way too different from what I expected it to be. 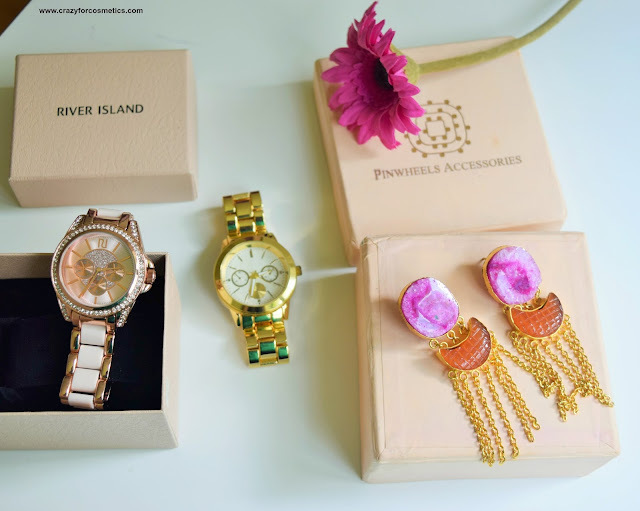 They prefer neutral colors and mostly matte shades that just slightly accentuate their eyes while we prefer brighter colors and gold hues to match our traditional outfits. In our class, we practice the makeup techniques taught on each one of us in a rotation and when I got to work with Asian friends, I realized that all my shimmery palettes were a little too bright for them. So I had to invest in a good, matte palette that would have most of the neutral colors and also other shades , just in case I need to add some colors to the outer corner etc. 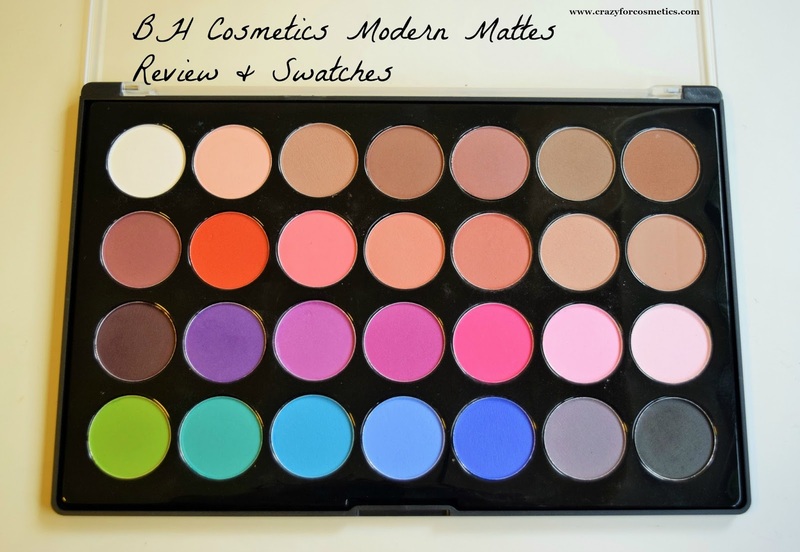 While I was browsing online, I saw a lot of high-end brands offering matte palettes that were pretty good but at the same time expensive. I was looking at a medium budget palette which would serve the purpose and at the same time would not burn a hole in my pocket. 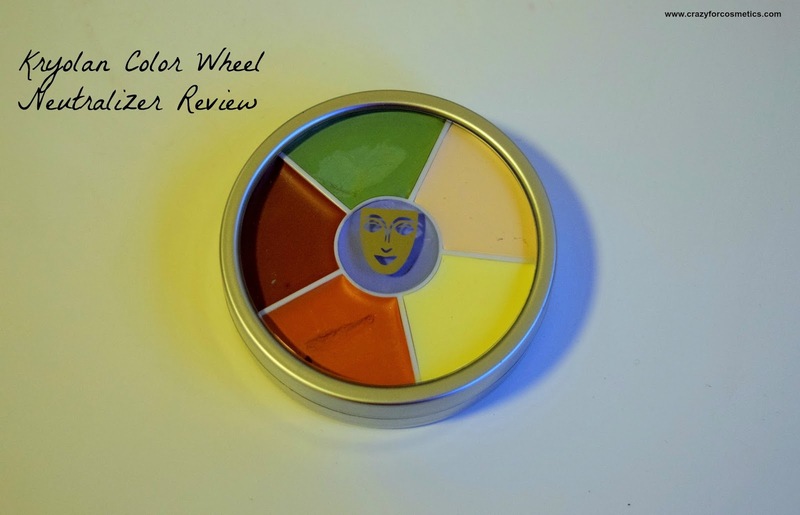 Kryolan Color Wheel Concealer Circle (Neutralizer)- How important is a color corrector for professional Makeup Artists? Makeup classes are getting all the more interesting and there is so much to learn both theoretically and practically. YouTube videos only give you an insight but while you practice, you realize that you are making so many mistakes and the same thing goes to classes as well. When a demo is shown, everything looks so simple but when we are given time to practice those techniques, the next step does not even come to my mind and you have to keep the time in mind as well. She just got up hurriedly from the bed and ran to check the time just to realize it was 4 am in the morning and the alarm did not ring yet. She went back to bed with her heart still beating fast and thought to herself, " I still have 3 hours to sleep and 5 hours to get ready and go to school." This girl is none other than me and yes it was my first day at school. I know, each one of you out there is wondering what I am talking about and pondering if you should even read my blog from now on. Well, girls please do not close the browser and go anywhere and I shall break the suspense right now. Online Shopping is getting better day by day with websites providing better, wider varieties, cheaper shipping rates, and cash back. Our shopping experience is being taken to the next level with such interesting features available in online shopping and today we are going to discuss Shopback which is a cashback website for only Singaporean online shoppers. 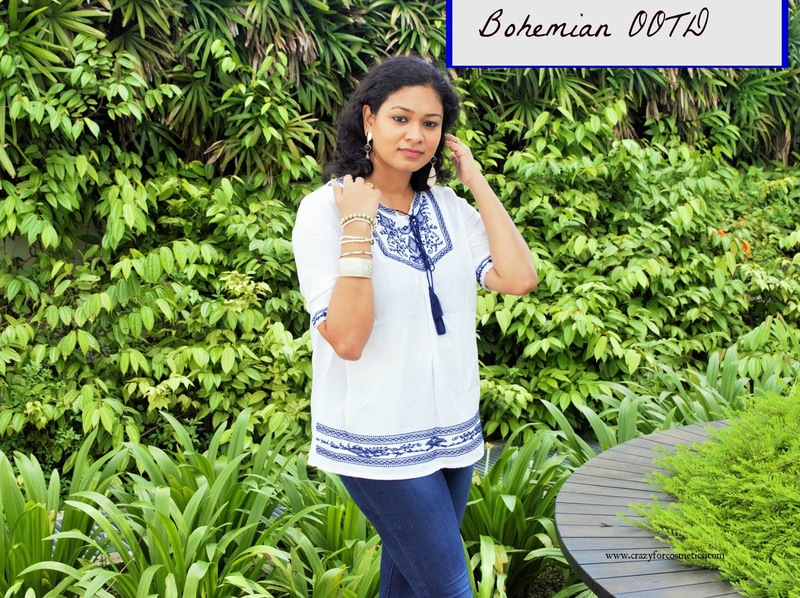 Being a lifestyle blogger, I am constantly looking for fresh outfit ideas and new products that can be reviewed on the blog.Predominantly,I do my Shopping during the Sale so that I do not end up spending lots of my money.If we are able to save some money by buying online and at the same time also receive a cashback for our purchase, is that not a wise decision everyone should be taking? When I was requested by Shopback to check out their website and what it has to offer, I grabbed the opportunity to understand how they work. 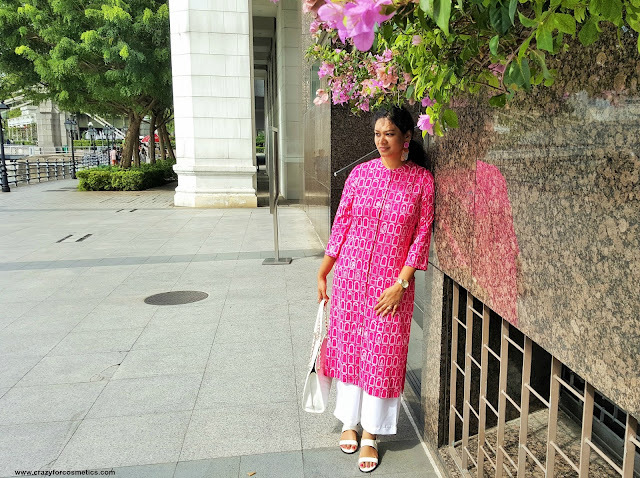 I know this post is quite late for those friends in India where some of them are experiencing monsoons and some, light showers but nevertheless, for Singapore, it is still summer. 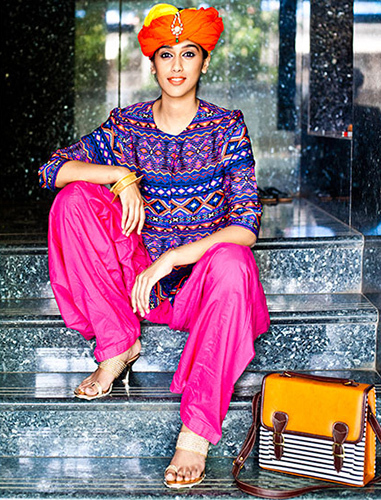 I love bright colors and sport them quite often especially shades like bright yellow and orange. 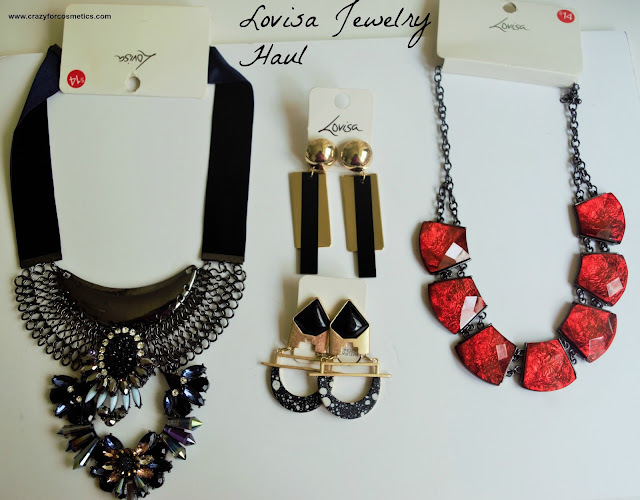 You all know that I am a jewelry addict and had recently purchased some classic pieces from my favorite brand Lovisa and you can read about that here.Long Story Short - I had been eyeing a statement necklace for a long time and finally I bought it during the sale season but did not know how to style it since it was quite a chunky / funky one. 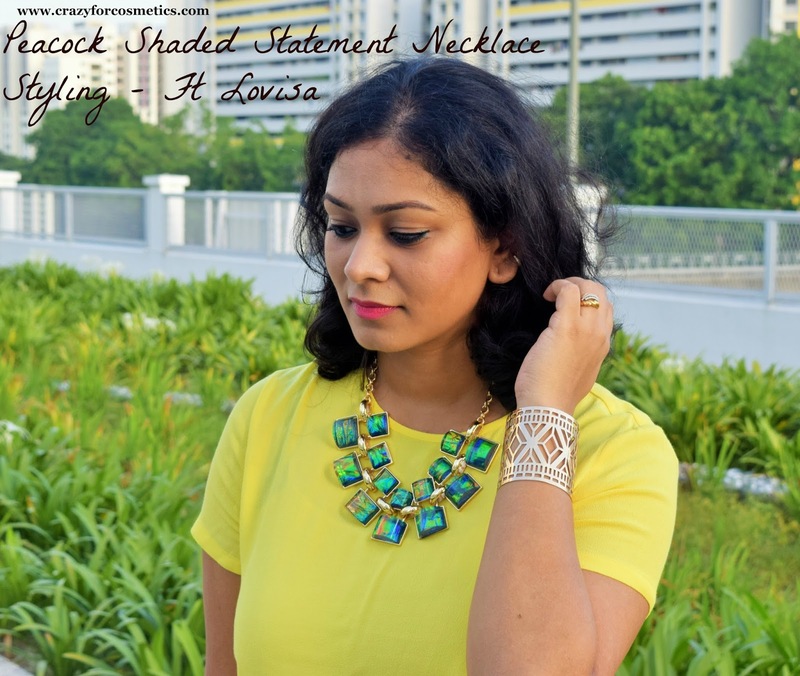 You have to be very careful while styling a statement necklace as it can make or break an outfit depending on how you are styling it. After going through a lot of pictures on Instagram, Pinterest and not finding the right inspiration, I decided to trust my instincts and searched shops for the matching outfit. Singapore continues to top the World's Most Expensive City list and that too for expats, it is quite challenging. However, there are a lot of small things that you can do to save your money and still have a really decent life with family dinners, vacations, and even good shopping. Well, if someone really wants me to do a post on how we manage our finances , I really do not mind writing one , but since that is not of concern in this post, I am giving it a miss here. Are you confused looking at the title and wondering how can she dress on a budget while she is uttering names like Forever 21 & H&M? 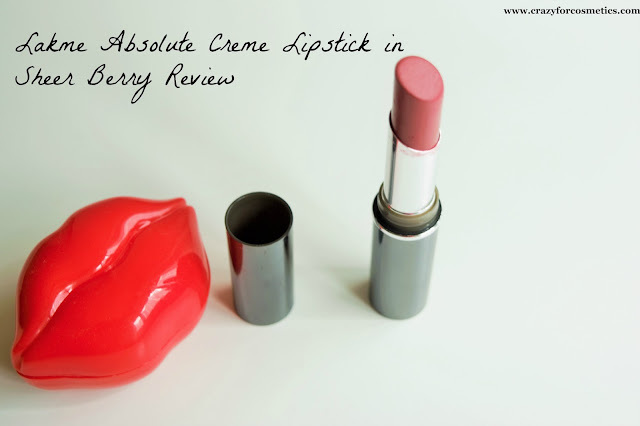 It is just a preconception that these brands are expensive and that one cannot find a budget beauty in their stores. 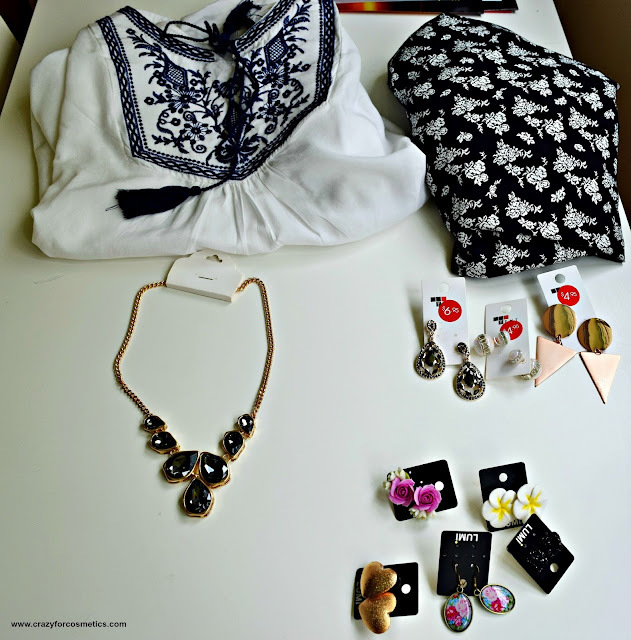 In fact, even I had one such assumption before I did really step into their stores & found some great stuff on a budget.